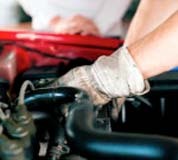 Cost-Effective and Dependable Car Garage Services Providing Car and Light Commercial Vehicle MOT’s, Car Servicies, Car Tyres, Car Exhausts & Car Repairs to Residents & Local Businesses in Burgess Hill, Haywards Heath and Surrounding areas. When Required -Manufacturer Warranty Maintained. Call for Best Quote today! 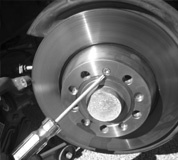 Advise on any necessary repairs. 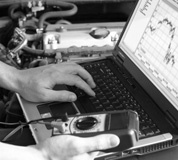 Try our New Engine Management Chip Remapping Service. 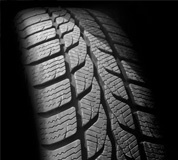 Guaranteed to increase both fuel efficiency and performance. Most of our customers drop off their cars by 8:30am in the morning and make there own arrangements to continue on to work or return home. However, we understand that there are circumstances where that is not convenient and we try and assist where ever possible. We are happy to drop you off locally, we also have a courtesy car that can be booked if available. 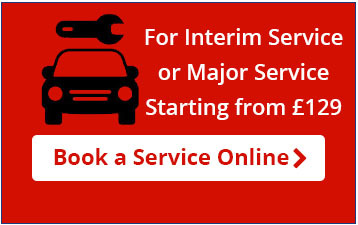 In extreme circumstances we can come and collect the vehicle for you, however we can only do this for certain services, otherwise it would be cost prohibitive. Haywards Heath, Lindfield, Ditchling, Wivelsfield, Bolnore Village, Hickstead, Cuckfield, Staplefield, Hurstpierpoint, Hassocks, Balcombe, Turners Hill, Albourne, Keymer, Warninglid, Bolney, Sayers Common and all other outlying areas. 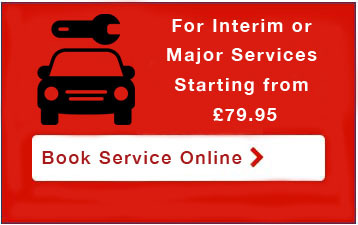 If you do need help with your on-going journey please mention it when booking and we will only be to happy to help. 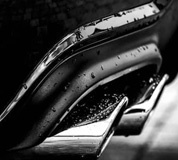 We have been using Ellis Motors since 2011. 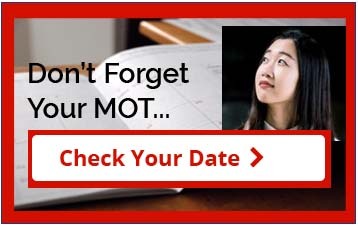 We have four cars at home, two for the grown-ups and two for the teenagers so our annual service bills, MOT’s, tyres etc can add up to a lot of money and a lot of time. All the staff there have always been professional. courteous and polite. They’ve always done what they said they were going to do and when they were going to do it. The bills are very reasonable and the service is perfect. Recommended. 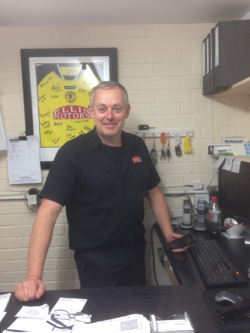 Ellis Motors have been servicing and fixing our cars for many years now and I highly recommend them to anyone in the area looking for a great independent garage. 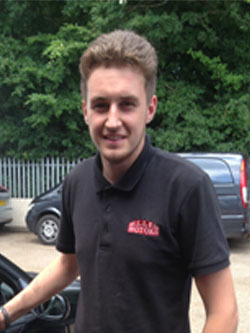 We have had Peugeot, Citroen, Ford, VW, Jaguar and Toyota cars in this time and all have been really well looked after. Highly recommended. Great service, very friendly and fair prices. 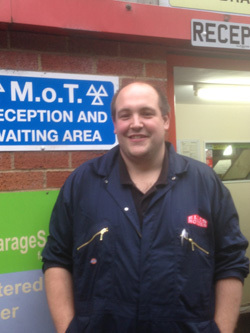 Been taking my car here for years as they are the only mechanics I trust. I would have no hesitation in highly recommending Ellis Motors, Duncan & his team went out of there way to advise, test & recommend a solution in a friendly non pushy way with a great outcome so thanks again guys. I had a problem with my very poor suspension, the gentleman who came to my rescue was extremely helpful, gave me a quote as soon as he possibly could, and was very convenient with timings etc. I was expecting the job to cost alot more than it had but it was a very good price too! I would recommend Ellis Motors! They are brilliant and very reassuring also! Very impressed, using them again! 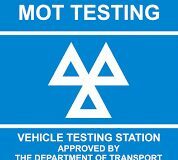 I’ve been using Ellis Motors for Years and had everything from BMW’s to a Ford Galaxy, Mini One & SAAB serviced & maintained there. You simply cannot fault their honesty, quality or price. 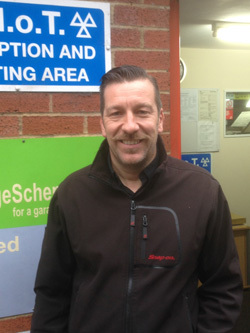 I can highly recommend Ellis Motors to Locals of Burgess Hill and surrounding areas. The Garage is a bit tucked away on the Sheddingdean Estate but well worth hunting out. 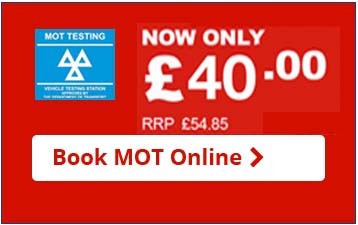 Simply Book Online or Call Tel 01444 480606 Today!